Etsy seller, javagirls, featured us in their treasury, Blue Bridal Bliss. 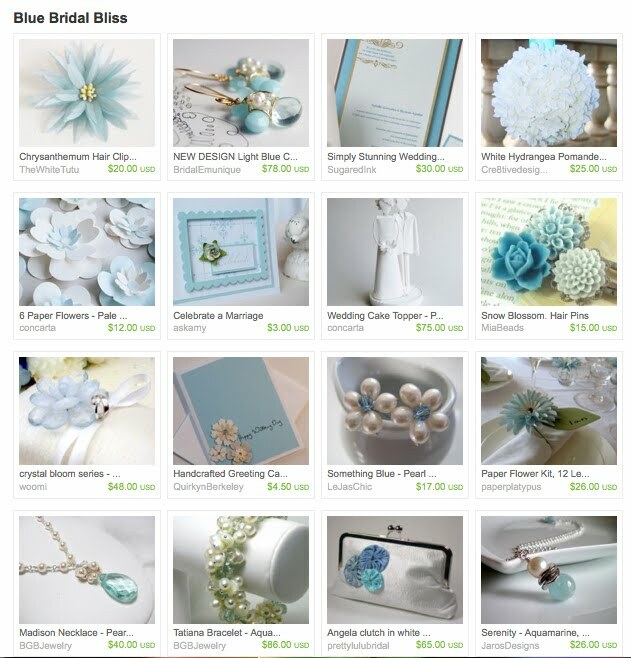 This is a stunningly beautiful treasury. 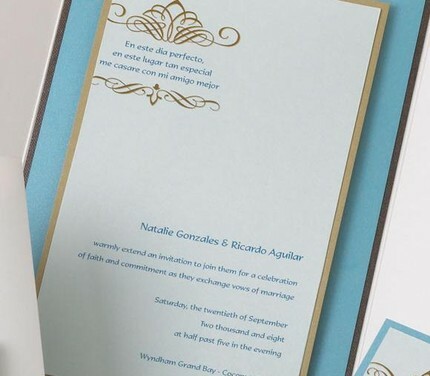 We were very lucky to have our Simply Stunning Wedding Invitation featured. Please check out this Treasury and give it a little loving by clicking here.